With the advancement in science and technology, the field of product packaging has experienced a tremendous evolution. The demand for quality packaging has witnessed a critical uphill in recent times as the mediums of product advertising diversified. Packaging style like Pillow Pouches can easily accommodate products in any state, be it in liquid, solid or powdered. With its secure and airtight build, it can easily prevent the product from getting damaged and contaminated. A very popular choice for a number of reasons, Pillow pouches has a versatile design that can be molded to fit-in any kind of product. They are easy to store and flexible, which adds to the easiness in transport. Not just that, these are very affordable. 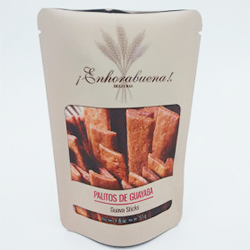 With a back, top and bottom seal, pillow pouches can guarantee the product’s freshness and quality. After taking the kind of product to be packaged into consideration, pouch manufacturers in Delhi offer a wide range of sizes and styles of pillow pouches. 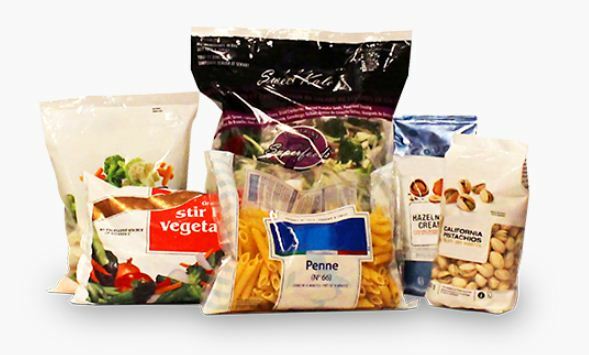 Product specifications and regulations are put on priority to produce a high quality, flexible packaging solution customers can rely upon. Pouch manufacturers in Delhi optimize the product packaging with advanced customizations to suit the product application. For example, tear notches or re-sealable zippers can also take the product to a level that can beat the existing competition. With the advanced flexibility, control and convenience that comes with pillow pouches, it’s no surprise that such kind of packaging style has gained strong reputation within the product packaging industry.